A cheap roofing bid will almost always be a "roof over" We generally are against this practice. A roof that is installed over an old roof will not lay flat. This can cause the new roof to not perform as well, leading t premature leaks and failure. It also traps more heat, causing the tar in the roof to evaporate petroleum, leading to cracks and failure. The extra layers can be too heavy for structure and if a roof over is to be considered, careful examination of the attic framing should be done first. 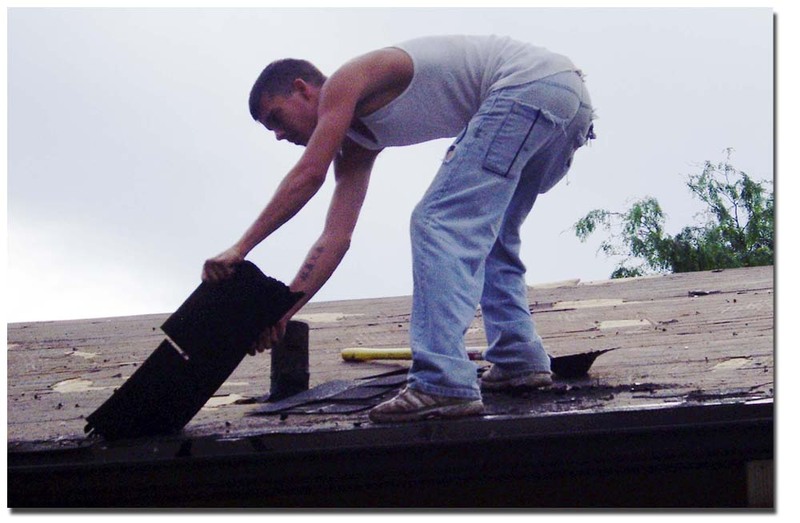 In most cases, a tear off will result in an much better roof. See our complete roof shopping tips before you get your bids. You will get a better value and longer lasing roof if you know how to shop.